In 2006, Regina E. Herzlinger, a professor of Business Administration at Harvard Business School, published an article in Harvard Business Review emphasizing the importance of innovation in health care. Medical errors and high health care rates were some problems that needed to be solved. For several years, various companies have struggled to find solutions to these problems. Finally, technology has caught up, and healthcare processes are becoming easier. As healthcare becomes more concerned about empowering patients, several technologies have been invented so they can monitor their health by themselves. With health trackers, sensors, and wearables, people can manage their own stress level, weight, and overall fitness with minimal professional help. 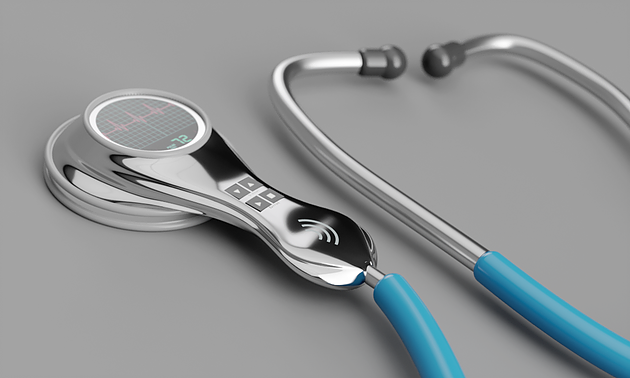 Connected medical devices also allow doctors see how their patients are doing in real-time. They don’t need to see their patients in order to track their vital signs and general fitness level. There have been great advancements in the field of Artificial Intelligence (AI). However, we have yet to tap its full potential. Currently, AI algorithms have allowed medical institutions to mine past medical records, create new drugs quicker, design treatment plans more effectively, and more. With AI, it’s easy to collect and store patient data and process all collected information to create meaningful healthcare plans. Hospitals have also been relying on it to translate and analyze large quantities of health data to improve their healthcare systems. Robotics is perhaps the fastest growing field of healthcare. We now have pharmaceutics, exoskeletons, and surgical robots. There are devices that help amputees and paralyzed people use their limbs again. There are also those that serve as social companions to treat mental health issues. Still, innovators will continue to create more useful medical assistants and devices that will help both the doctors and the patients. Though traditional house calls are long gone, there are still many patients who will pay for doctors, providers, hospitals to treat them remotely. Luckily, technology has offered the best solution for this. With telehealth, doctors can check-in their patients without leaving their office. Experts have even predicted that telehealth will soon replace ED visits for urgent but non-life-threatening medical cases. 3D printing is taking over the world. You can see it in almost any industry. In healthcare, it can revolutionize organ transplants and improve prosthetics. Innovators can clearly see how it can enhance joint replacement surgeries, create synthetic skin, and even print tissues and bones. The possibilities for 3D printing seem endless.